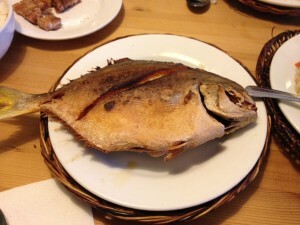 I was disappointed with the meal – both the Lechong Kawali and the whole fish were over fried and dry. They desperately needed a sauce. 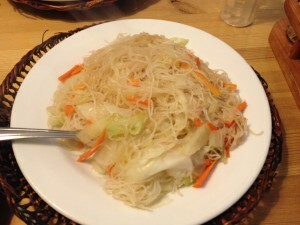 The pancit was okay, but had an overly fishy taste – maybe they used too much fish sauce. 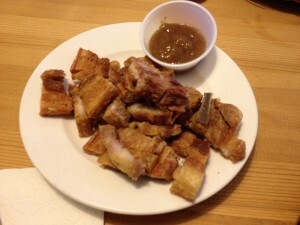 I may need to go to New York to have better Filipino.